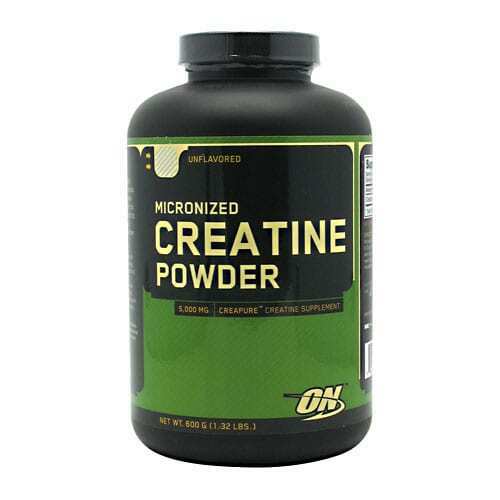 Optimum Nutrition Creatine is a highly researched bodybuilding supplement that is highly absorbed in body muscles and dissolves well with water or juice*. 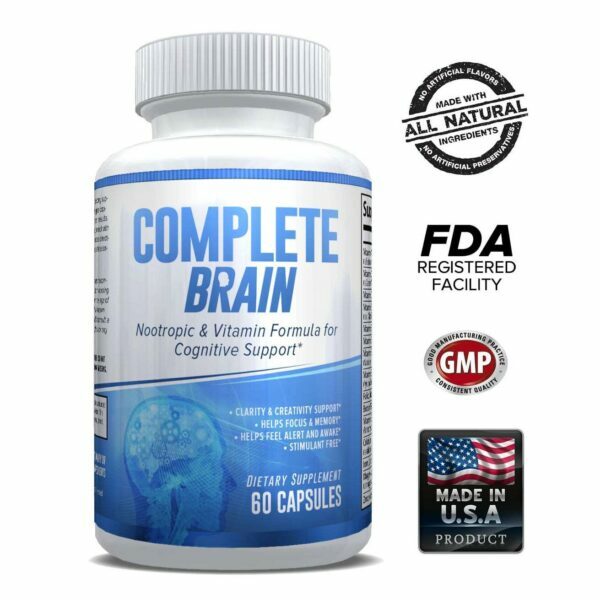 The supplement is known to contain clinically dosed Creatine Monohydrate*. Creatine in the body is known to significantly boost muscle size*, power and strength during high-intensity workouts*. Per serving, a 5 grams (5000 mg) of Optimum Nutrition Creatine supplement supplies 99.9% pure Micronized Creatine Monohydrate*. 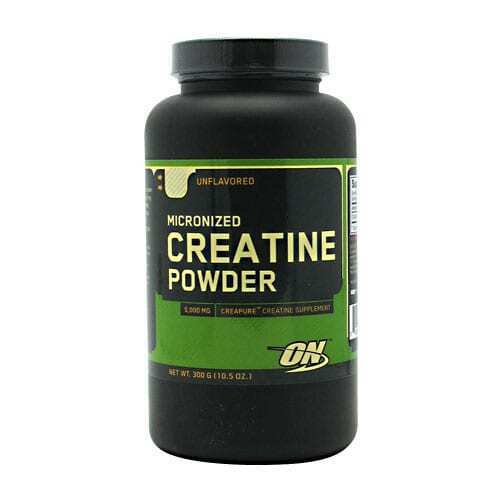 Optimum Micronized Nutrition Creatine is a tasteless powder that mixes well with juice or water without settling at the bottom*. 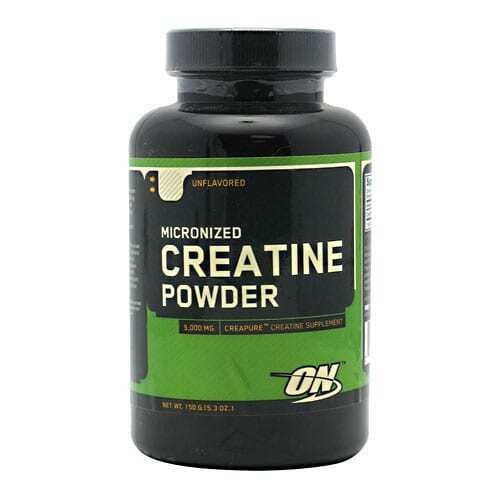 Due to availability of high levels of creatine monohydrate in this supplement, the powder is suitable for individuals looking to deliver strength and power through high intensity workouts*. How does creatine compound work? Creatine is a nonessential dietary protein-like compound that is naturally synthesized primarily in the liver. * Since muscle tissues do not synthesis creatine, they must take up the creatine molecules from the bloodstream*. According to clinical analysis, creatine once in the muscles gets a high-energy phosphate attached to it resulting to phosphocreatine (PCr)*. Once energy levels decrease in the muscles, creatine phosphate molecule donates a high energy phosphate to create adenosine triphosphate (ATP), which is used to produce muscle energy during weight lifting and other workouts*. Supplementing your body with this powder is reported to increase the content of PCr in muscles* leading to rapid gain of speed*, power* strength* and muscle growth*. Add 1 rounded teaspoon or 5 grams of Optimum Nutrition Creatine supplemet to a glass containing 8 to 12 oz of fruit juice or cold water*. Mix the powder well using a spoon. TIP: Power-up weight gain shakes, meal-replacement and protein shakes with a rounded teaspoon of the supplement*. 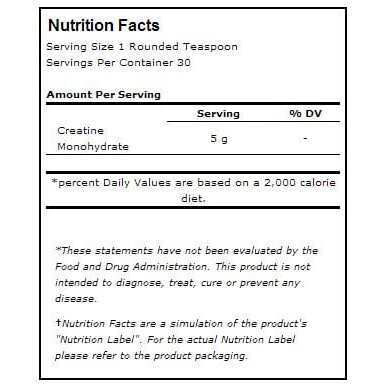 Creatine loading: Take 1 rounded teaspoon of the powder along with the afternoon, morning and evening meals*. To saturate your muscles with creatine, take an additional 1 rounded teaspoon of the supplement before going to bed for 4 to 5 days*. Warning: Before using Optimum Micronized Nutrition Creatine, it is important to first check with your healthcare provider if you are pregnant, nursing, under 18 years or having a suspected medical condition(s). KEEP OUT OF REACH OF CHILDREN. Disclaimer: Optimum Nutrition Creatine is NOT intended to cure, prevent, treat or diagnose any disease. 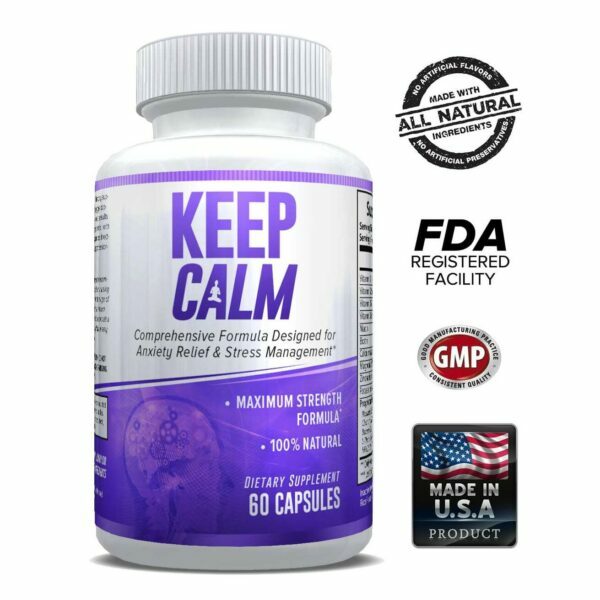 The product statement provided above has not been evaluated by FDA.